Washing, re-sealing and damage repairs are part of our ongoing maintenance program. For some applications the physical loads tend to wear away the concrete instead of breaking it. For roads, parking garages, driveways, and industrial floors the hardness and wear resistance of the top layer of concrete will determine how long the structure lasts. 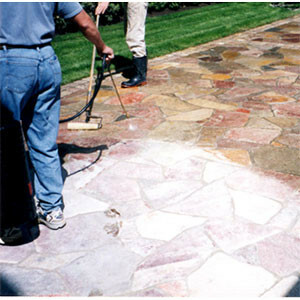 Our regular maintenance and sealing services ensure your concrete lasts as long as possible even in colder conditions. 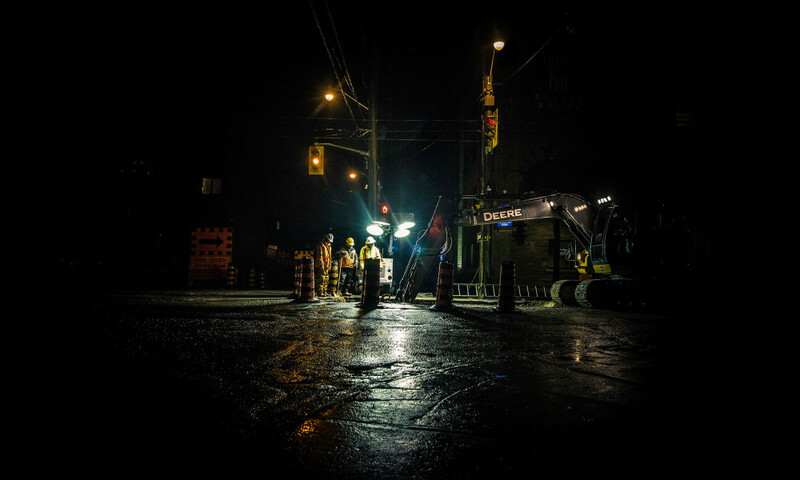 Concrete sealers will make your concrete more resistant to weather exposure, water, grease and oil stains, abrasion and deicing salts. 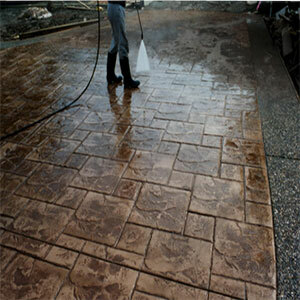 What’s more, they will help to bring out the natural beauty of your concrete and make it easier to clean. 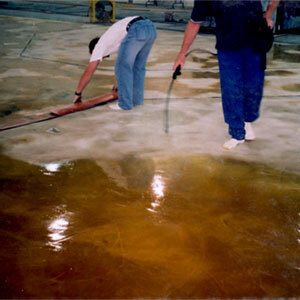 But in order for a sealer to work its magic, it must be applied properly. Each step, from surface preparation to choosing the right application tool, will have a big impact on the final outcome. One of the most critical stages of the construction process is the commissioning and closeout of the project. All team members are groomed to Peak Concrete's high standards. 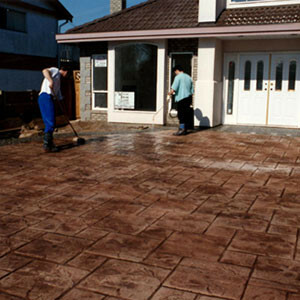 Every few years members take refresher and new placement technique courses to upgrade their placing and decorative concrete skills and become familiar with new concrete products.